nnie Megan Santamaria writes from Mumbai, India, in researchmatters.in that, in a new study, Prof. Yogendra Shastri and his team from the Indian Institute of Technology Bombay (IIT Bombay) have designed a computer simulation tool that can take into account the demand and market price for the products and co-products of a refinery, and suggest their output volumes along with the process changes to run the refinery profitably. 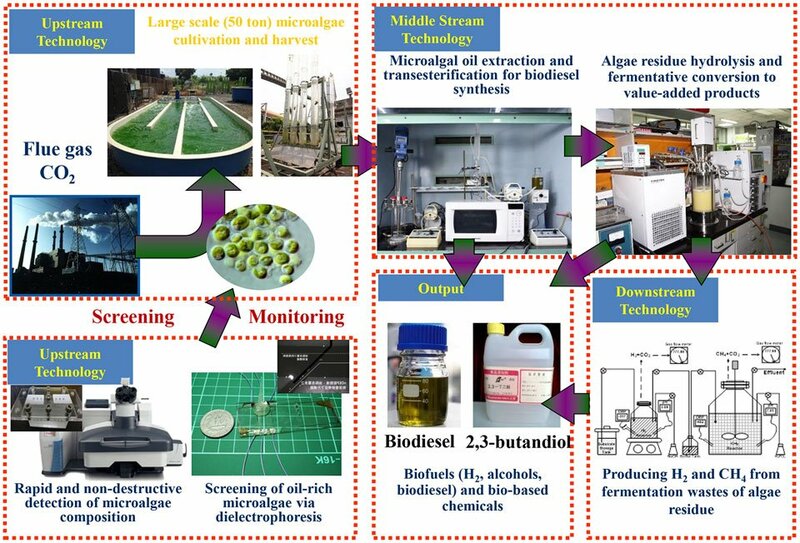 The production of biofuels and co-products from microalgae is a multi-step process, where the steps depend on the desired co-products. 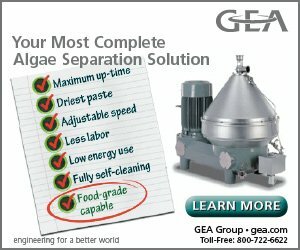 There could be multiple ways to produce a specific combination of products and the equipment needed could be different. The design decisions at each stage could significantly impact the production expenditure and hence the profit. A mathematical model that can simulate and optimize the process, and calculate the cost, production volume and profits, can help one choose the right production steps. 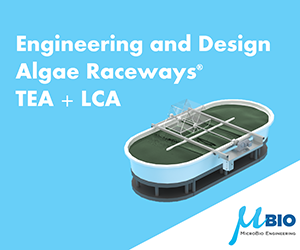 In a previous, related study, the researchers had proposed a base model that incorporates the various steps like growing the microalgae, harvesting them, extracting lipids and then the fuel. The model allows the selection of process parameters at each stage. For example, during the growth stage, one could select the number of days to grow the algae, the pond size and the medium used. The choices available at the harvesting and extraction stages include the technique used, the size of the processing container, the sequence of operations and the various chemicals used. The model calculates the annualized life-cycle cost, which is the cost incurred for acquiring raw materials and production of biodiesel per year, over the lifespan of the refinery. It also considered the refinery’s fixed and operating costs. 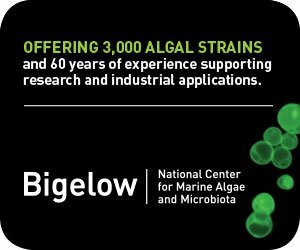 In the current study, the researchers have revised the model to consider the possibility that microalgae could primarily be grown to capture carbon dioxide. This fact also makes specific process choices, in producing biofuels, mandatory. The emission of carbon dioxide into the atmosphere could attract a penalty and hence, is an expenditure. If the biorefinery can use up the carbon dioxide emitted by an attached industry, it could turn into a monetary gain. The cost of infrastructure adds to expenses, but the model helps to find a scheme that can balance these two conflicting requirements. “The revised model differs from the base model regarding the designated purpose of the biorefinery. The revised model is to model carbon sequestration at the upstream, whereas the base model focuses on the cost minimization of only biodiesel production,” commented the authors. The revised model also takes into consideration the market demand and selling price for biodiesel and other value added products. With these models, the researchers analyzed four scenarios. One, where there is unlimited market demand for reduced sugar and its production is at its peak, second where a protein is a coproduct, third where polar lipid is a coproduct, and fourth, where residual biomass is used to make fertilizer. For each scenario, they evaluated the possible expenses and profits. They found that the first scenario, with maximum reduced sugar production, turned out to be the most profitable. 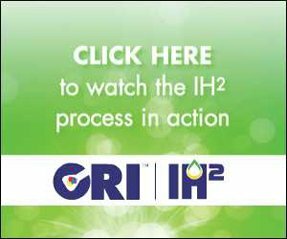 “The next step is to study the environmental impacts of the processes involved in these refineries. We have already started working on that,” said Prof. Shastri.